Power Legal Group offers free consultations, and will give you a candid analysis of your case. 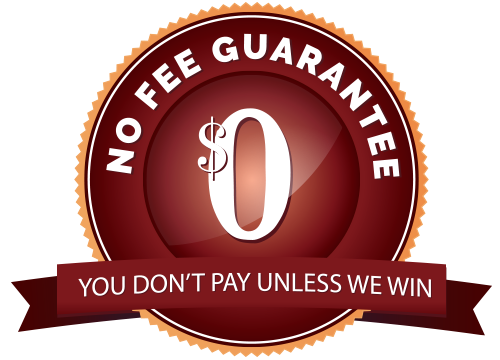 We offer free initial consultations, case evaluations and collect no legal fees unless we win your case. If you have suffered serious injuries in a Los Angeles car accident, you may require long-term or even lifelong medical care. You may lose your career as the result of an auto accident. The consequences can be far-reaching even if you believe your injuries do not seem serious. Chronic pain and debilitating conditions can emerge long after a car accident. Call us to discuss your case. Attorney Bobby Yaghoubian is a graduate of Pepperdine University. He has the academic background expected of highly-effective lawyers. But he also has the practical experience to stand up to large insurance companies and other opponents who will not offer fair compensation after car accidents. This can be the victim’s own insurance company or the insurance company of the driver who caused the crash. Such companies often try to avoid paying on legitimate claims. We won’t let them get away with it. Regardless of how you were injured, we will dedicate ourselves to helping you achieve the goals you are pursuing. We have the background, the experience and the resources to help you win the compensation you deserve.